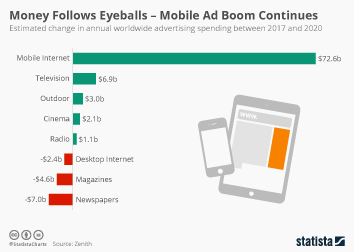 As mobile devices become ever more entangled in our daily routines, it is only a matter of time before advertisers shift more of their efforts towards the devices we spent so much time with. 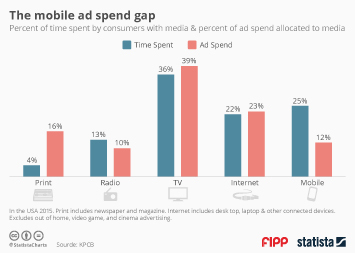 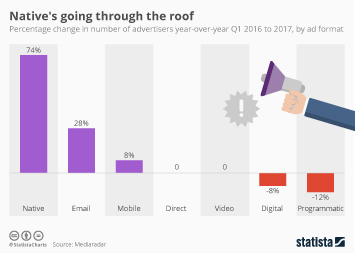 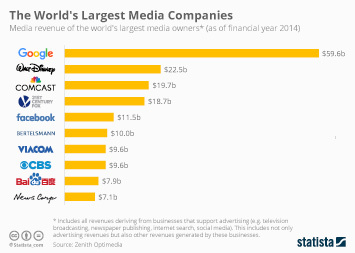 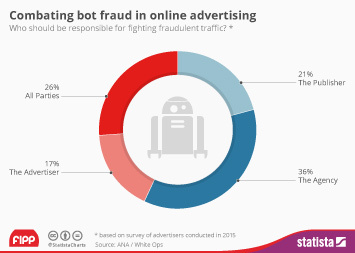 In the process, ad dollars will not only be shifted away from offline media, but also from non-mobile digital inventory. 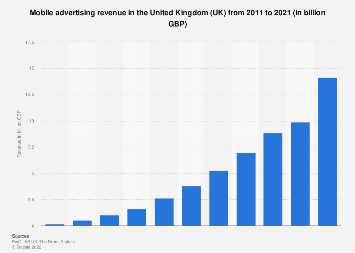 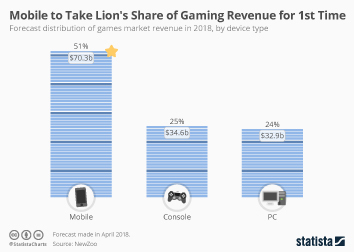 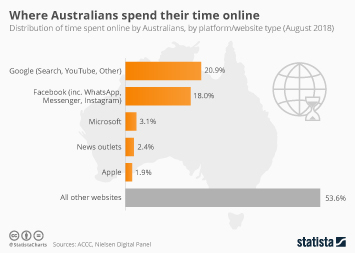 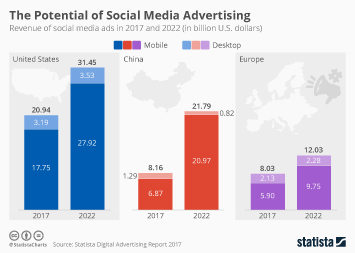 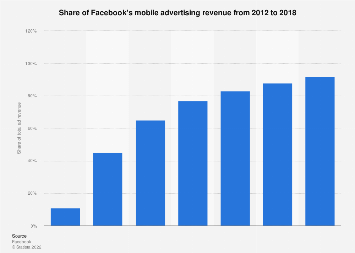 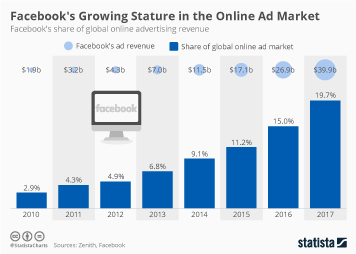 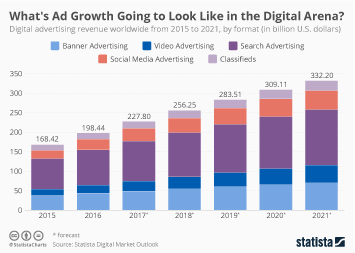 Market research firm eMarketer predicts that digital desktop ad spending could peak in 2014, as mobile becomes the new go-to medium for digital ads. 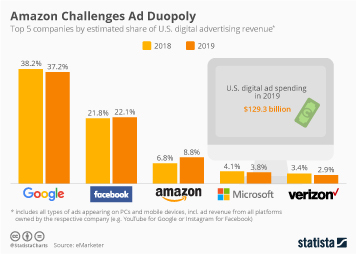 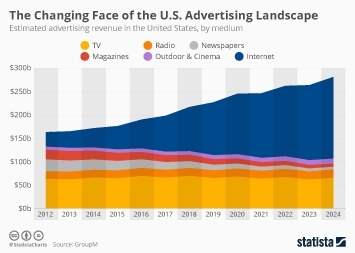 This chart shows a digital ad spending forecast for the United States until 2017. eMarketer expects desktop ad spending to peak in 2014 while mobile advertising is just taking off.